This is the largest night market in Pattaya and one that attracts visitors from far and wide including Thais, expats, and tourists. 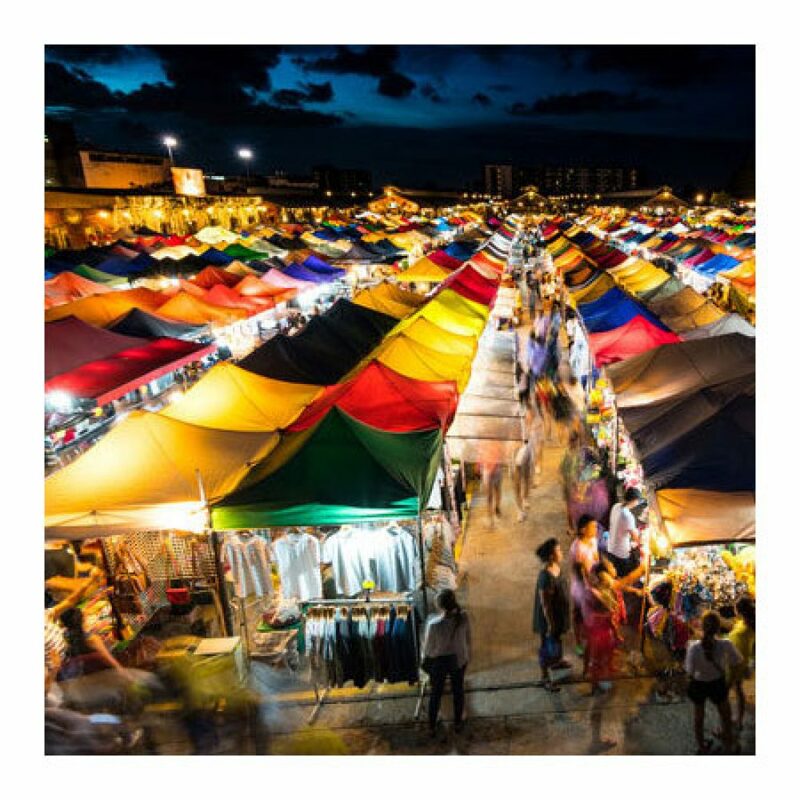 Located at the Sukhumvit Road end of Thepprasit Road, you will find almost everything imaginable being sold here and is very similar, although not in size, to Chatuchak Market in Bangkok. Whilst doing the shopping you can buy food and beer if needed, or relax with a outdoor foot massage.